While Salons and Spas continue to meet the demands of their customers, the Point of Sale industry increases development to meet the needs of the Salons. 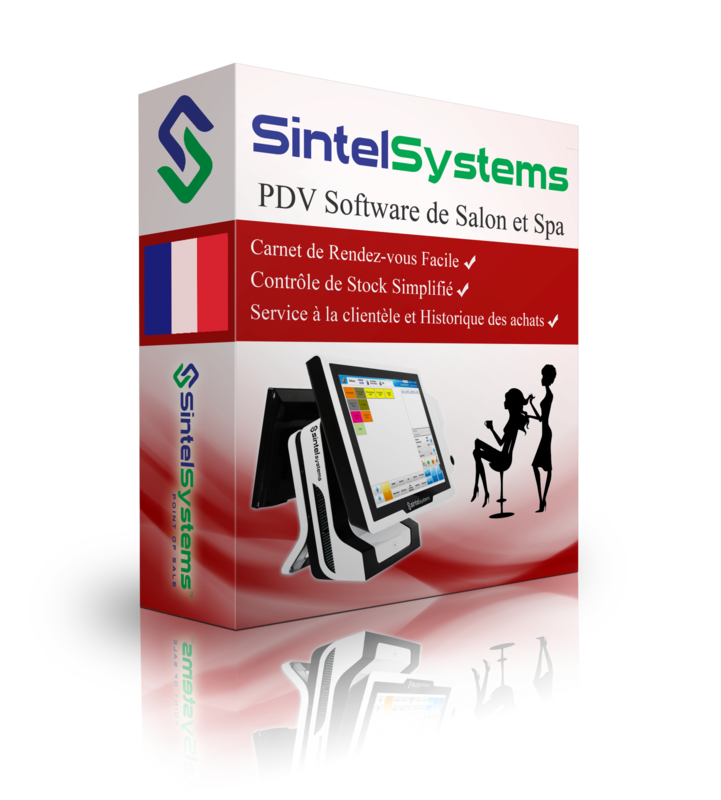 Sintel Software Salon and Spa POS Software bring an easy to use appointment book with convenient client service and purchase history so that both you and your customers are satisfied. In addition, you can easily manage all your salon inventory and track sales. Continue to pamper your customers without having to worry about your POS system. Let Sintel Software take care of the rest. 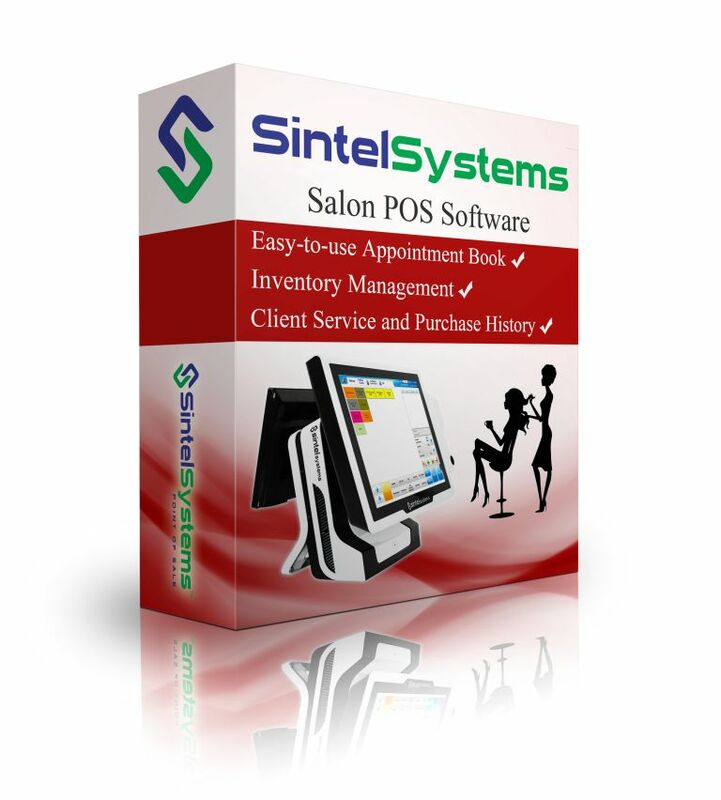 Initially created for appointment based operations, Sintel Software salon and spa point of sale software is ideal for your hair salon, nail salon, or day spa. The simple user interface promotes daily front desk operations, employee management, and appointment scheduling. Managing costumers is conveniently executed through customer profile set up and purchase history features. The back-end of our software offers a variety of managerial tools from sales reports to inventory control. Administering your salon or spa has never been easier. Software configuration, training, continued support and maintenance, updates/upgrades are all inclusive of Sintel Software Technical Support Plan. 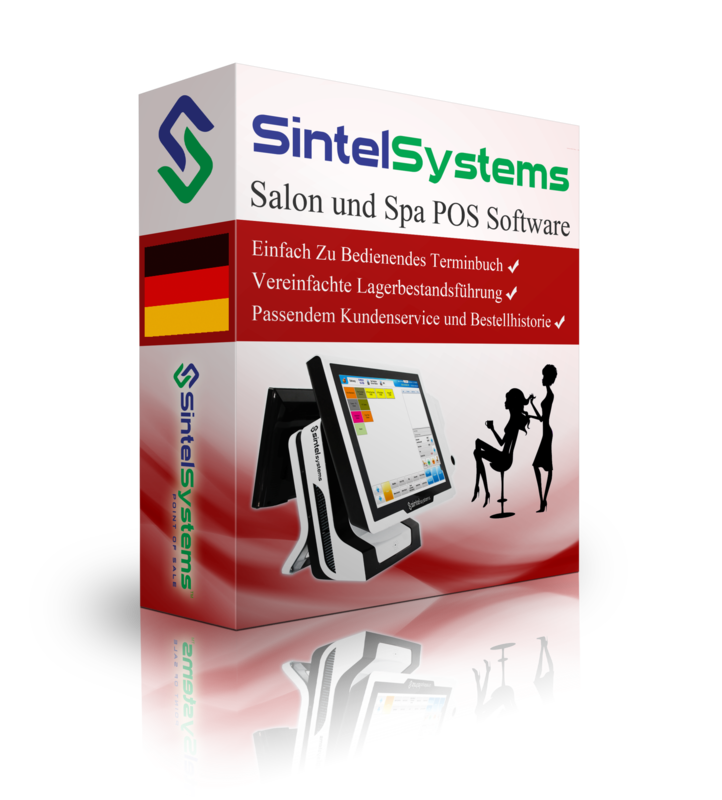 The salon and spa POS software is included in Sintel Software complete Salon and Spa POS package.